Rare Opportunity - Offered Without Chain!! 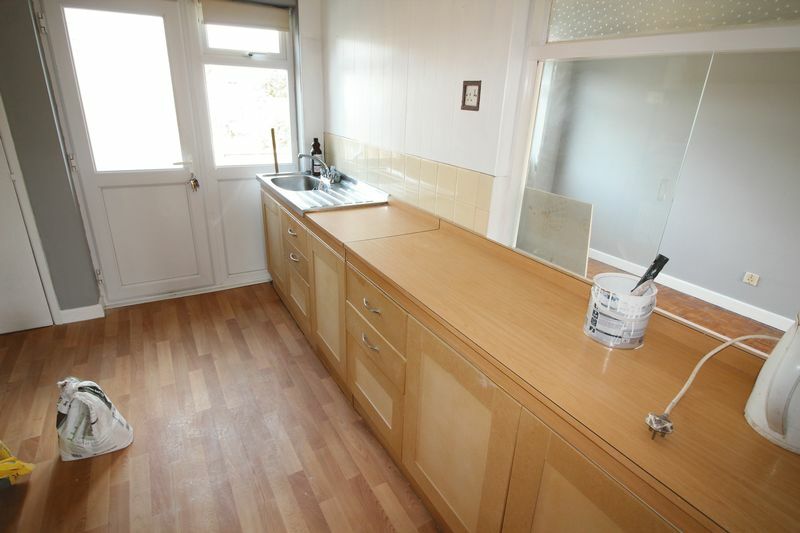 RARELY AVAILABLE AND IN A SOUGHT AFTER POSITION! 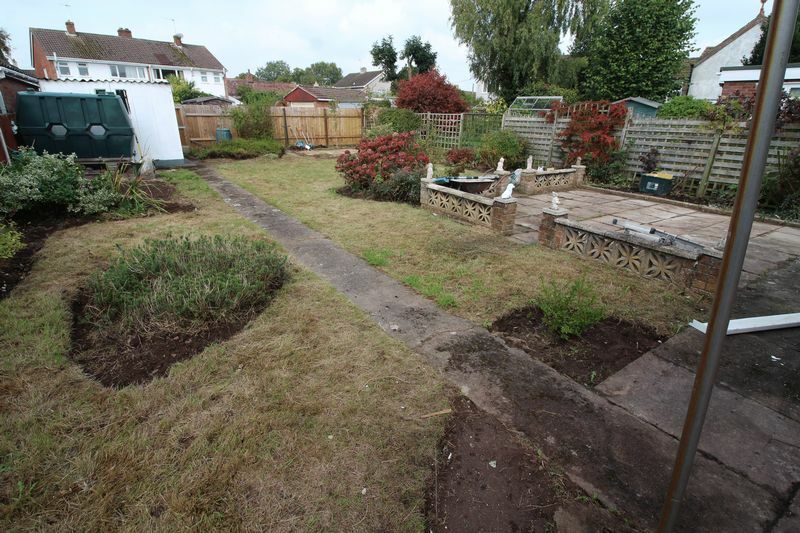 OPPORTUNITY TO PURCHASE AS IT IS OR NEGOTIATE FOR FURTHER PROFESSIONAL WORKS. 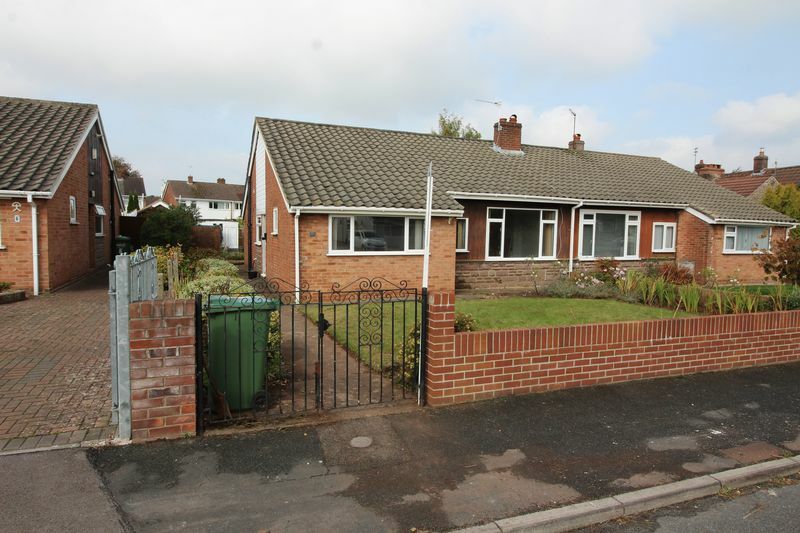 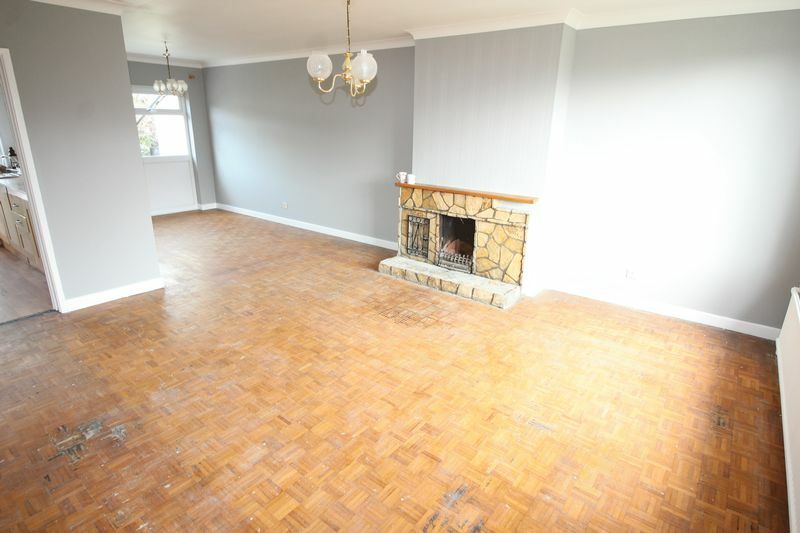 TLS Estate Agents are delighted to bring to the market this attractive two bedroom bungalow set on a leafy Winterbourne street yet providing easy access to local amenities. 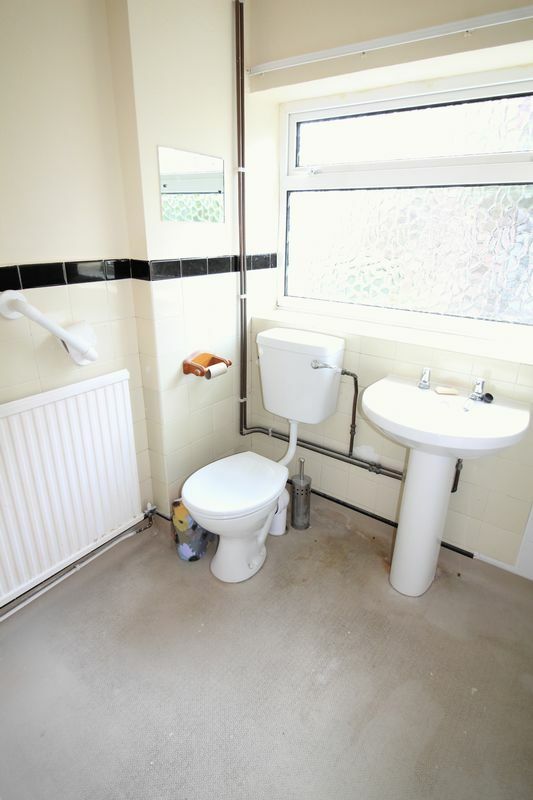 Oozing potential, the property is generally well presented however there is room for cosmetic improvement and plenty of scope to extend either to the rear or into the large loft space – subject to planning consents. Currently the accommodation comprises entrance hall, huge lounge diner, separate kitchen, two double bedrooms and wet room. 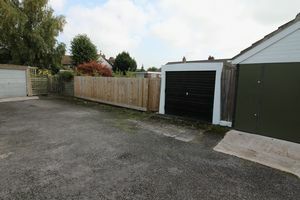 Externally there is a garage to the rear as well as good size gardens. 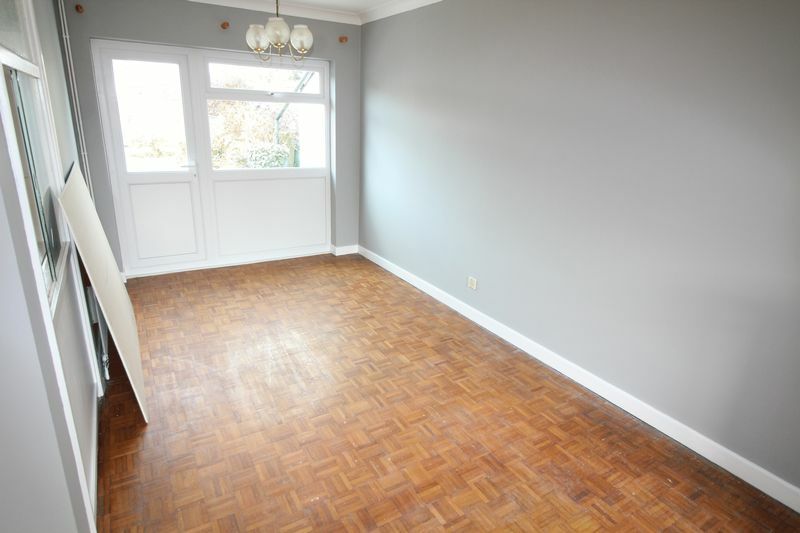 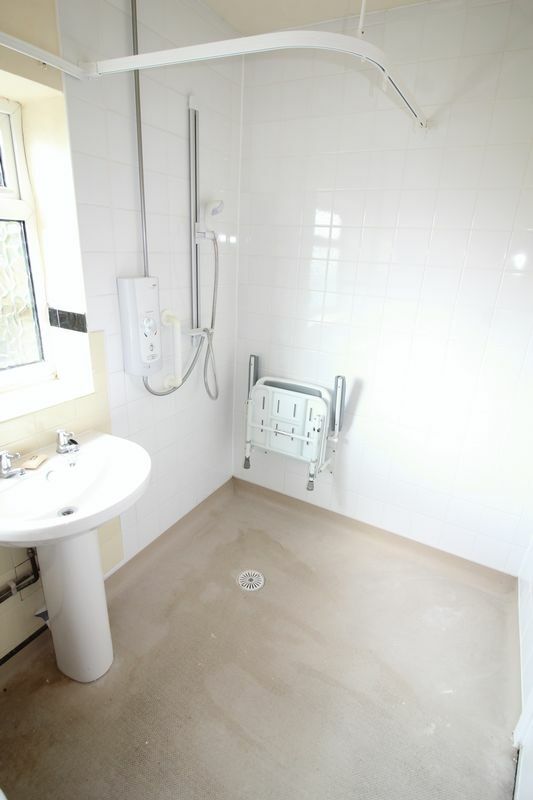 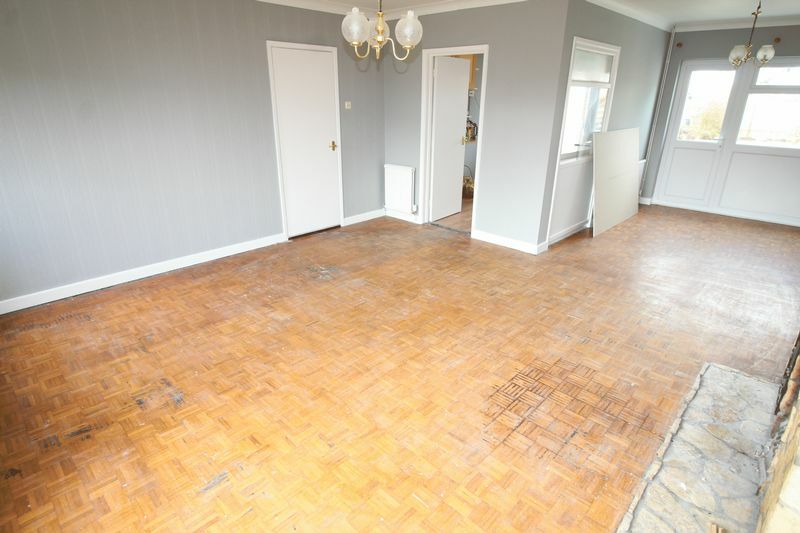 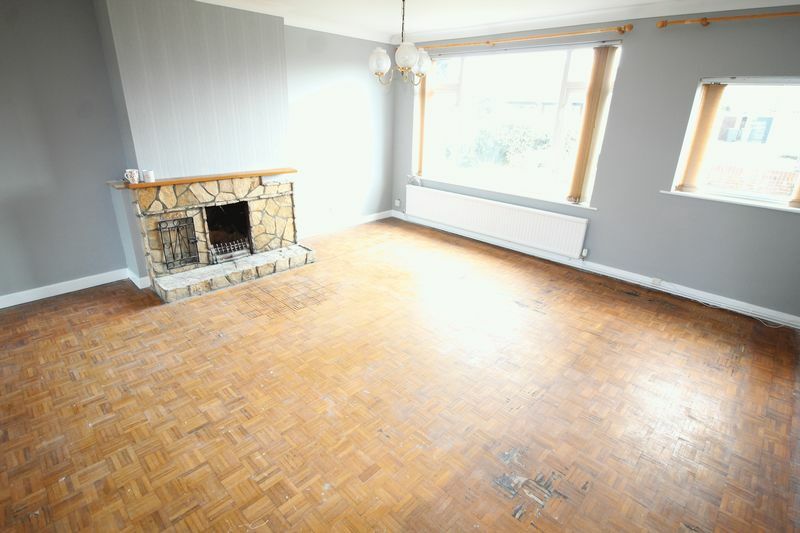 Further notable features include lovely Parquet flooring, recent Worcester oil fired boiler and modern uPVC windows. Offered without chain and sure to generate much interest. The property can be purchased as it stands today - however the vendors are happy to negotiate a deal whereby further works could be professionally completed between an exchange and completion. 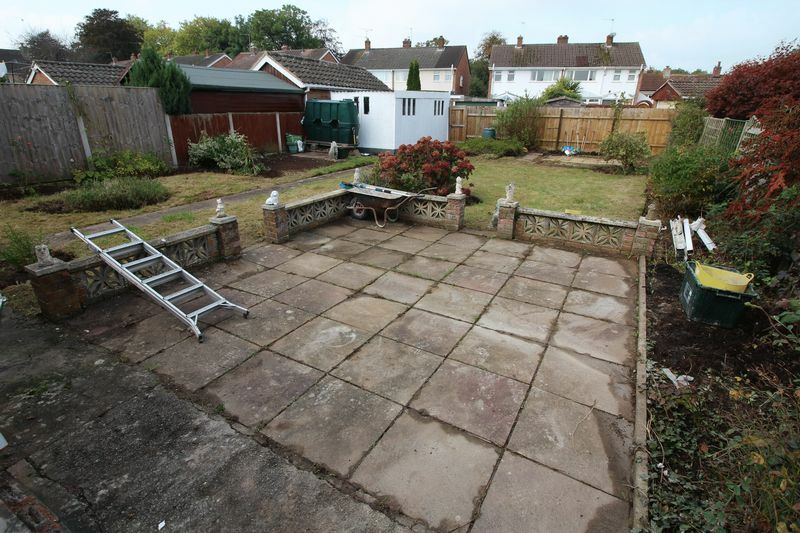 The vendor is happy to entertain works from kitchen and bathroom to extensions and driveway. 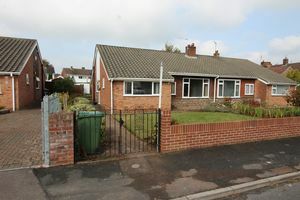 Come and view the property and speak with one of our team for further details. 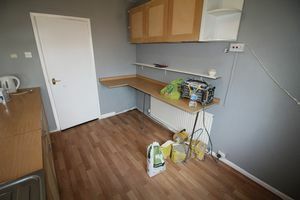 Wall and base units with worktops, stainless steel sink with mixer tap, vinyl flooring, ceiling light, radiator, larder, ample space for all appliances, window borrowing light from lounge plus PVC window to rear aspect. PVC door to garden. 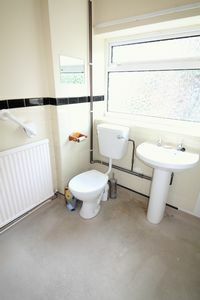 Various sockets. Windows to front and side aspects, Parquet flooring, ceiling light, radiator, socket and telephone point. 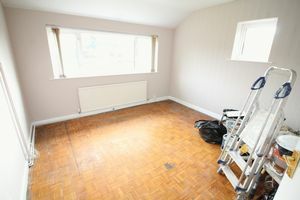 Windows to rear and side aspects, Parquet flooring, ceilng light, radiator and socket. 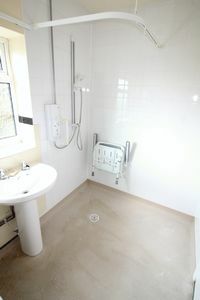 White suite comprising low level W.C, wash hand basin on pedestal and power shower with fold out seat. 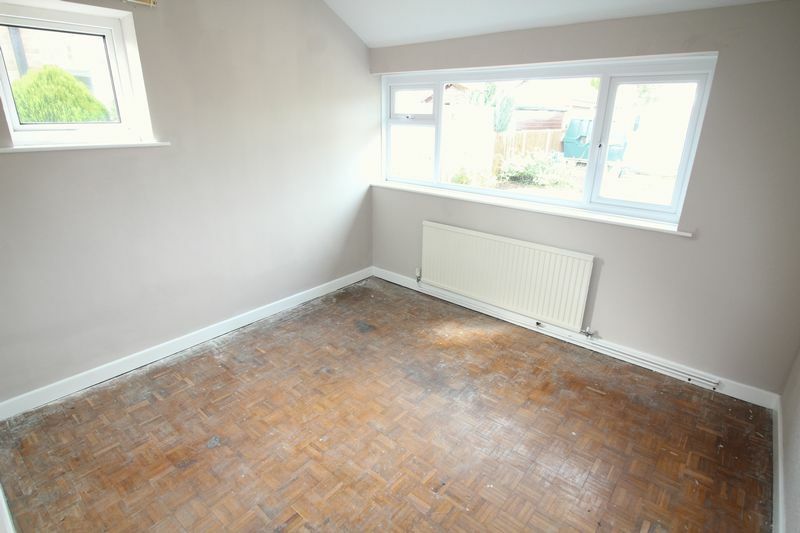 Window to side aspect with obscure glazing, ceiling light and extractor fan, radiator, part tiled walls and vinyl flooring.